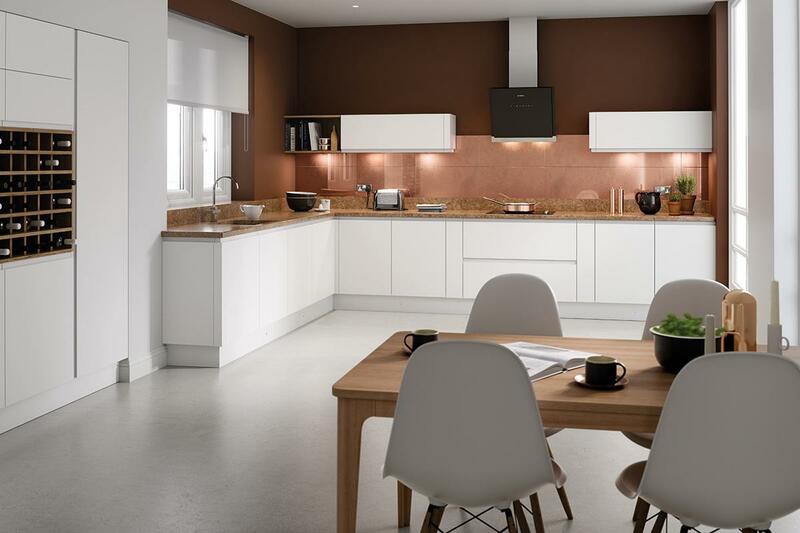 This door is the Matt version of the Gloss handleless door and fast becoming the more popular of the two finishes. 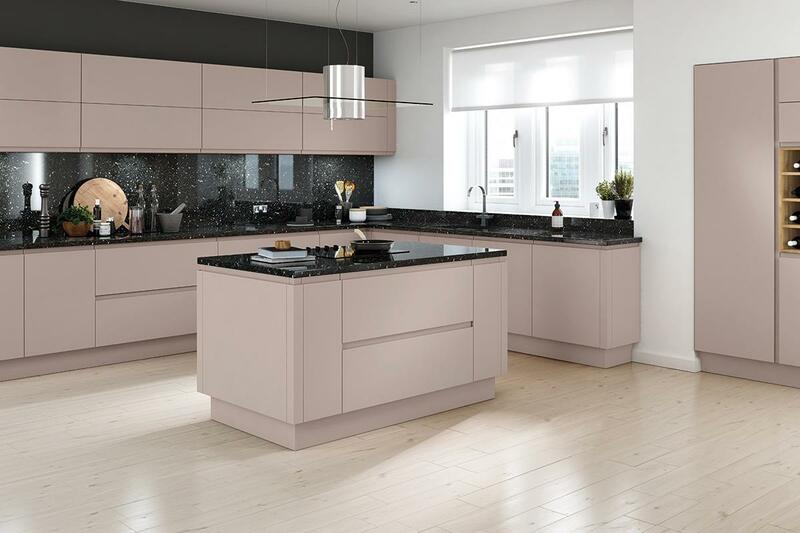 The matt finish gives a much more muted, softer and understated appearance than the gloss and on a practical note doesnt show as easily those annoying finger marks. 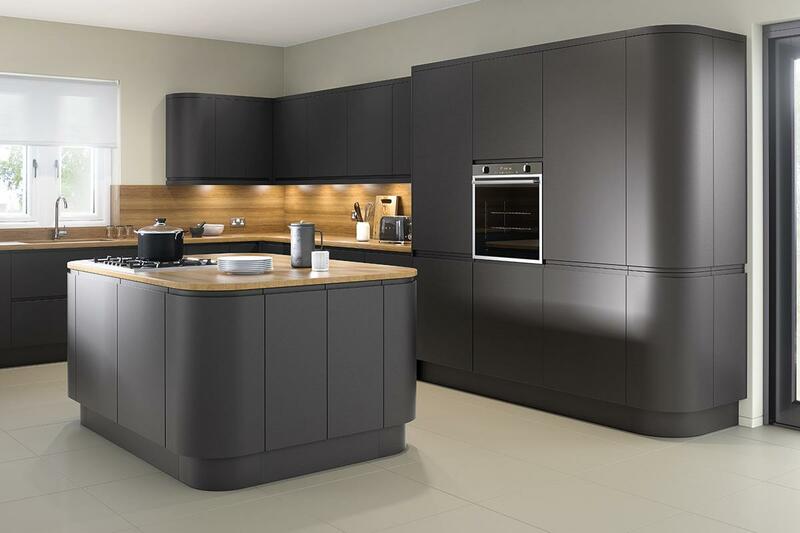 This has the same construction as the Gloss version, 22mm thick moisture resistant MDF primed and lacquer sprayed and will maintain its good looks for many years. 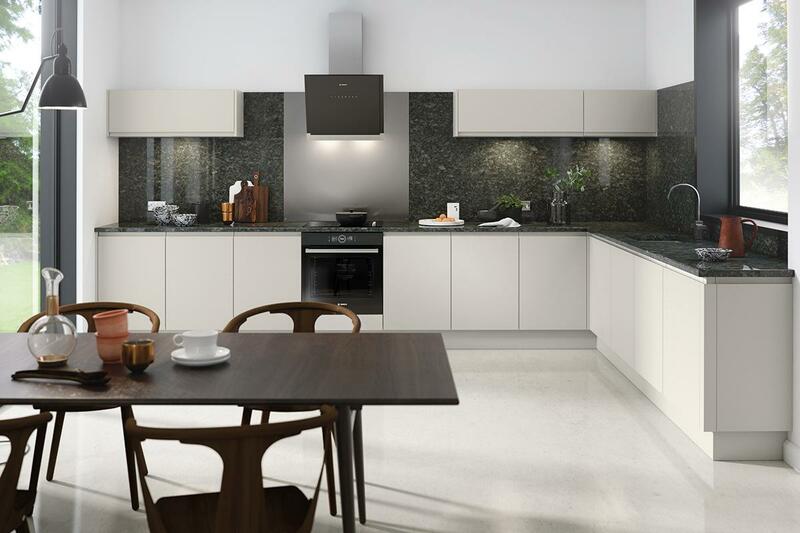 We have a comprehensive range of door sizes including end panels, cornice/pelmet and plinths. This range is guaranteed for 5 years, any doors damaged in transit will be replaced immediately our lead time is 2 to 3 working days. If you need any help finding the correct sizes or require further information on any our products you are welcome to call us on 0113 216 3456 or email info@doorbox.co.uk. We dont employ salespeople only knowledgeable kitchen planners.